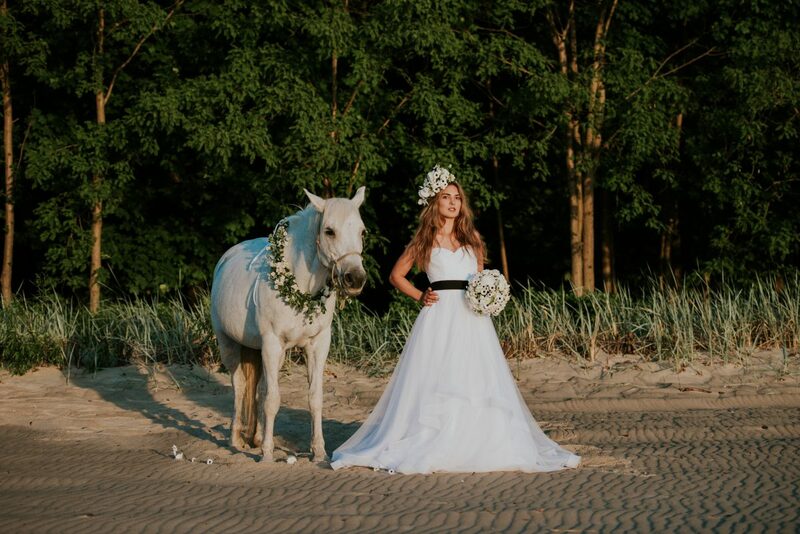 My husband and I spent a large part of our European tour in Poland as an opportunity for me to reconnect with my culture and language. 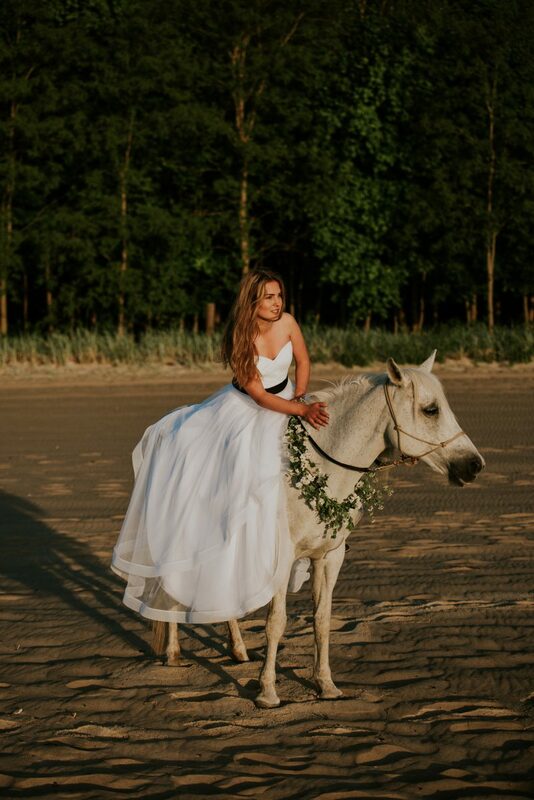 Poland is a totally different country than the one we visited in 2007. 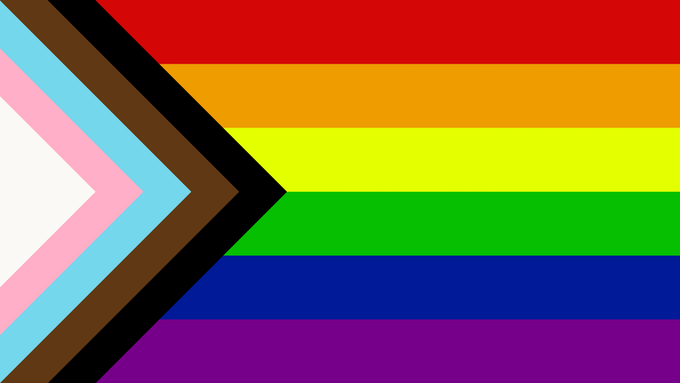 Jeff and I would joke that the 2007 “Polish neutral” expression was a deep sadness in the eyes with hints of resignation (after learning more about the not so distant history of the region, it’s not an unreasonable position to take). 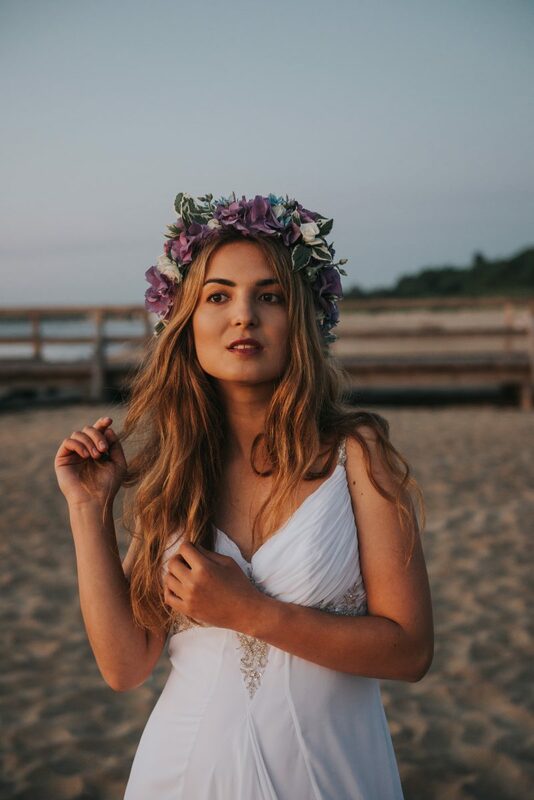 My mom would warn me when I was younger that I couldn’t just smile and say hello to strangers on the street (as we do in Canada) because people would think there was something wrong with me – that I was ‘simple’. 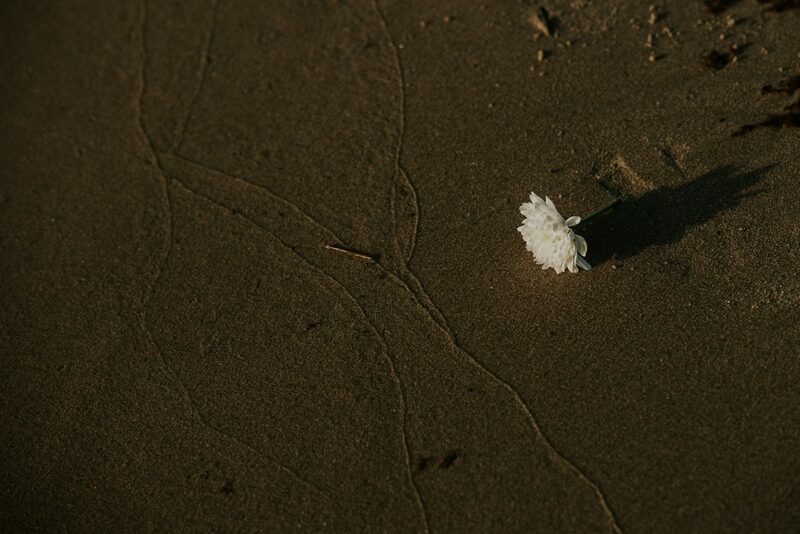 But it is different now. 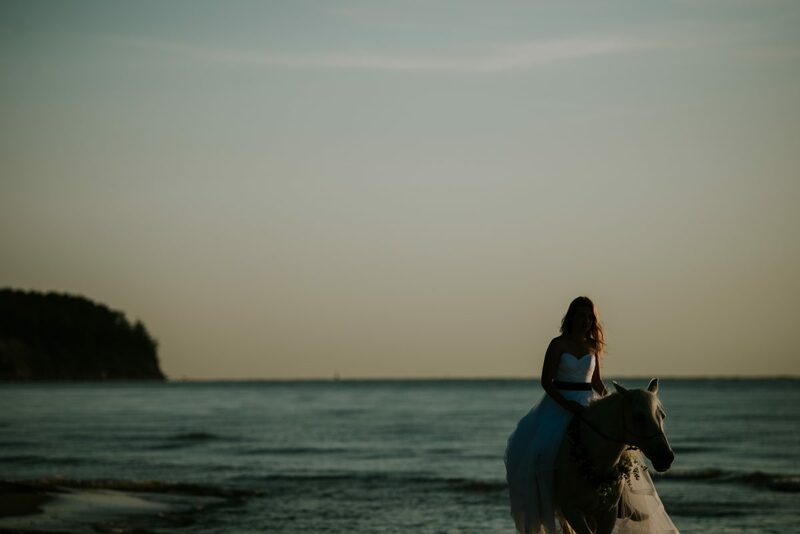 It feels open and creative. 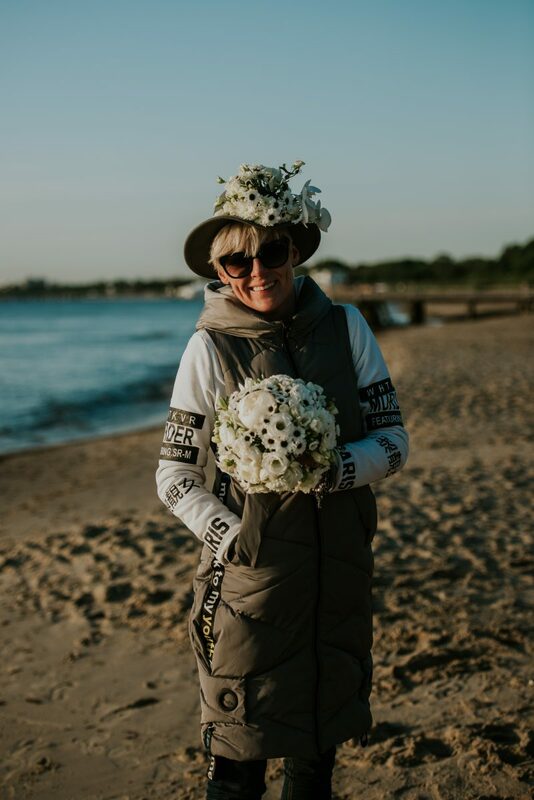 People were smiling, eating ice cream on park benches, and I heard Polish spoken in every country we visited. 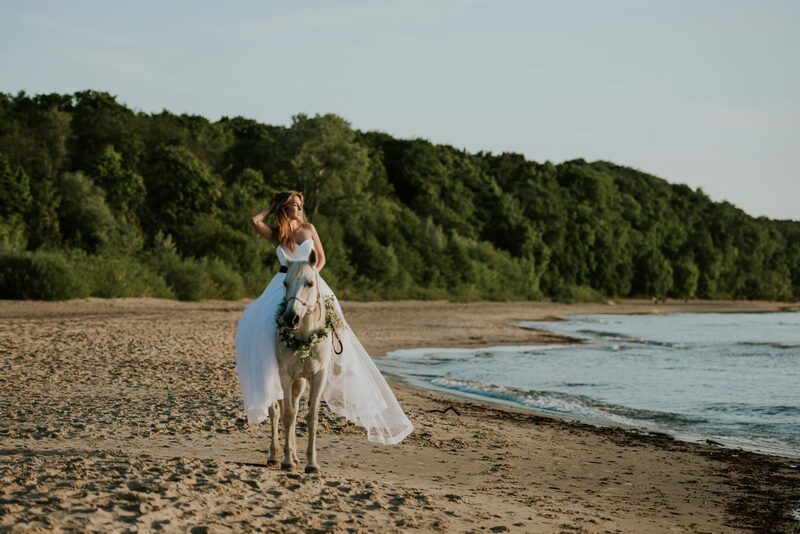 After 11 years away, we first landed in Gdańsk. 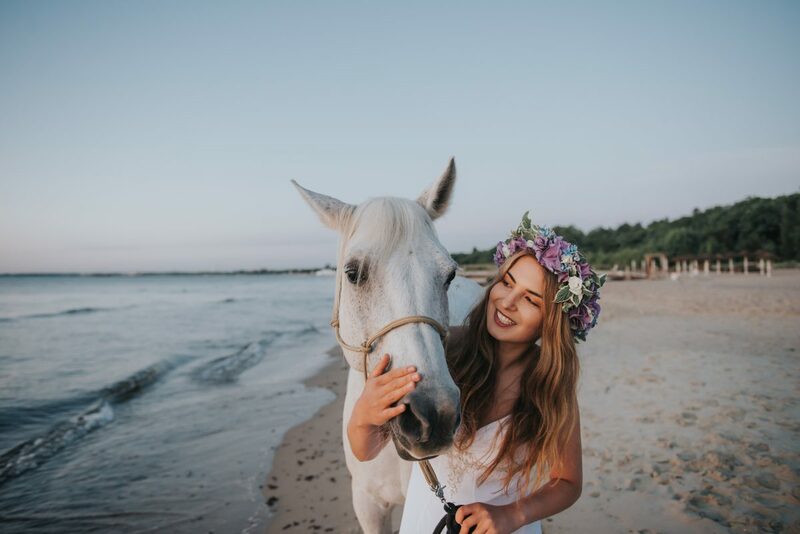 I was struggling with some vocabulary but doing my best to avoid falling back into English (which nearly everyone speaks now). 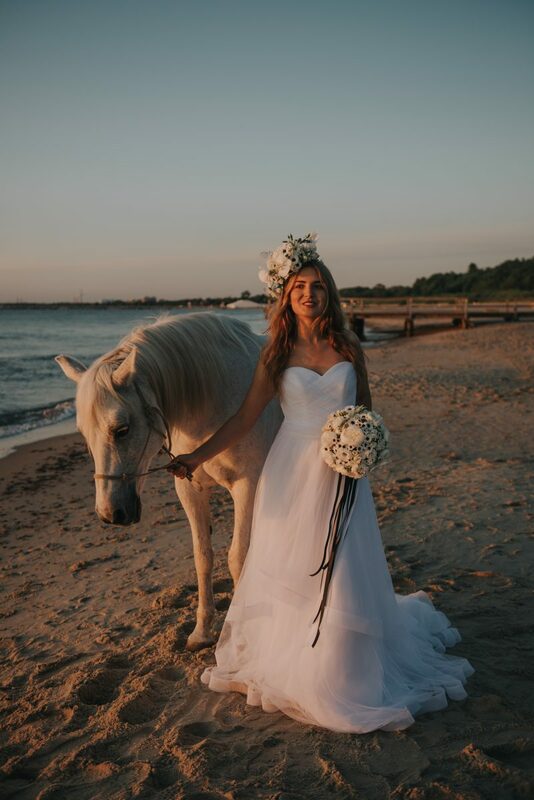 I connected with a local wedding planner and floral designer, the talented Dorota Janicka-Kurlenda from Gdańska Pracownia Ślubów. 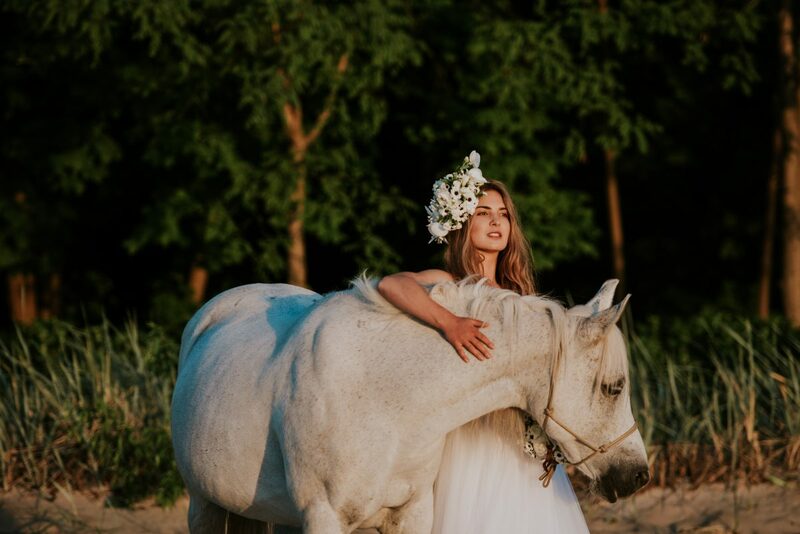 Dorota and I hit it off immediately. 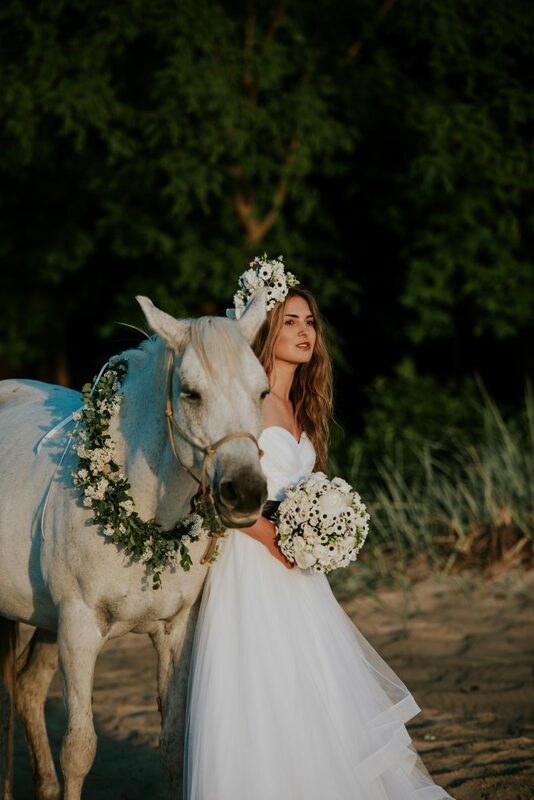 We shared a vision for a styled photoshoot but I also think we were both excited for the opportunity to practice speaking in another language. 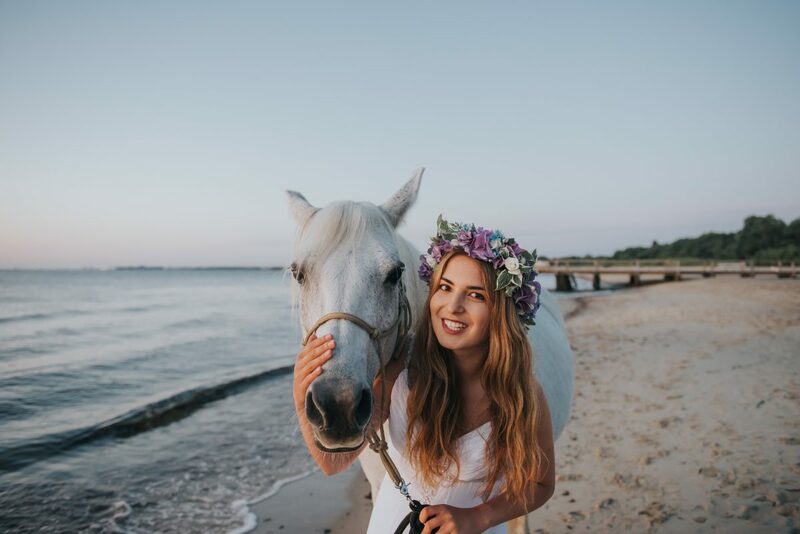 Most of Dorota’s clients are Polish speaking so I think this was a fun opportunity to practice speaking “business English” with me. 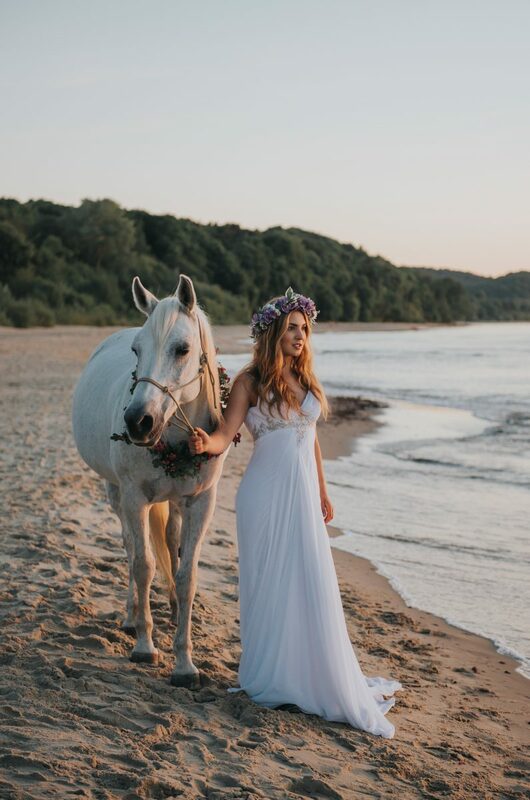 So she spoke English to me as I fumbled along in Polish, picking up and remembering new words every day. 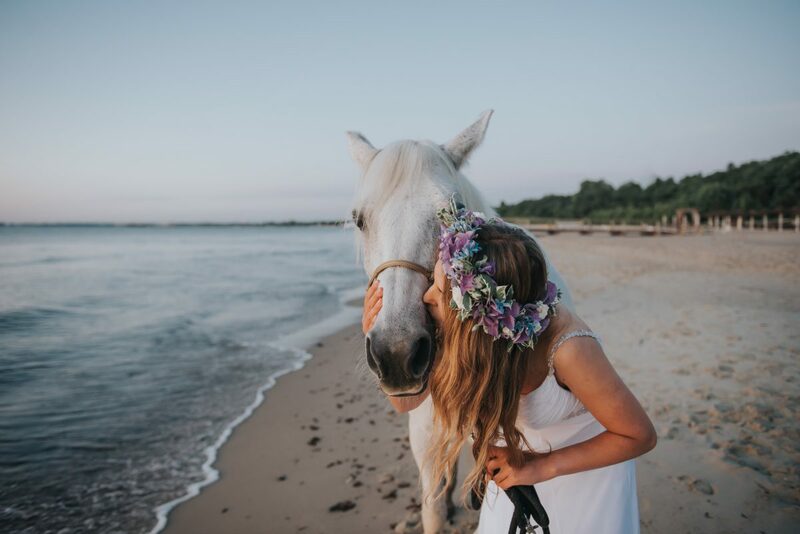 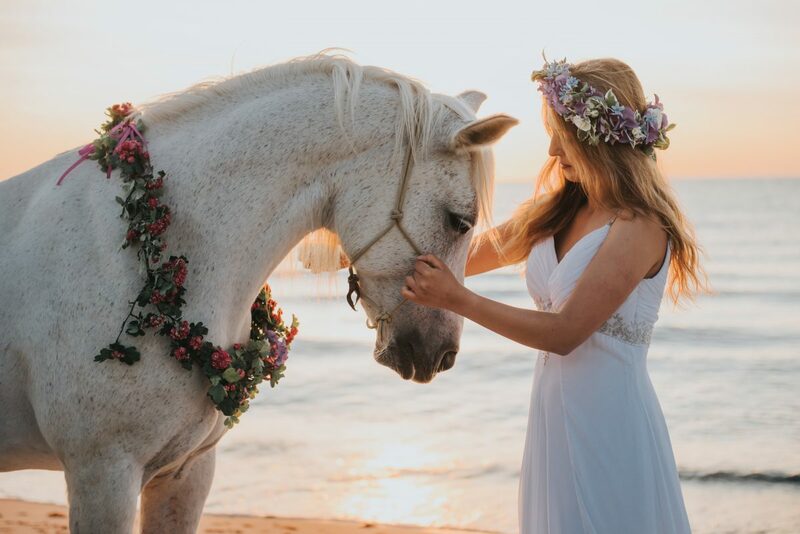 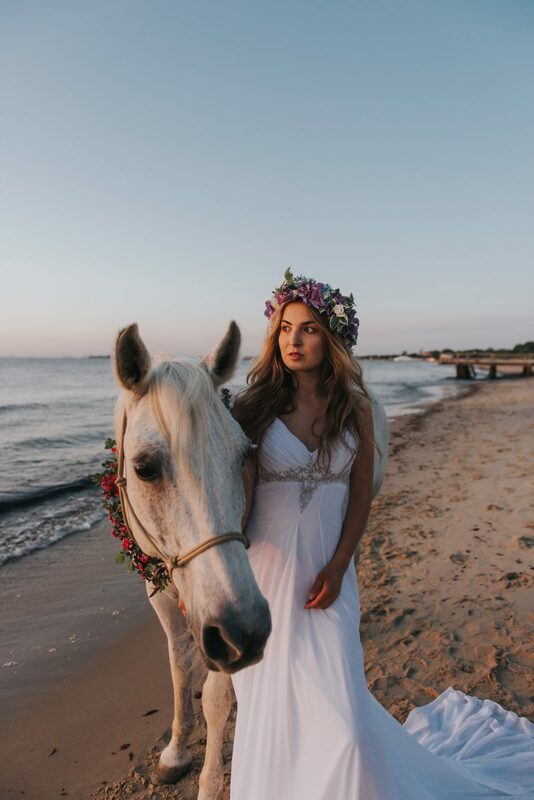 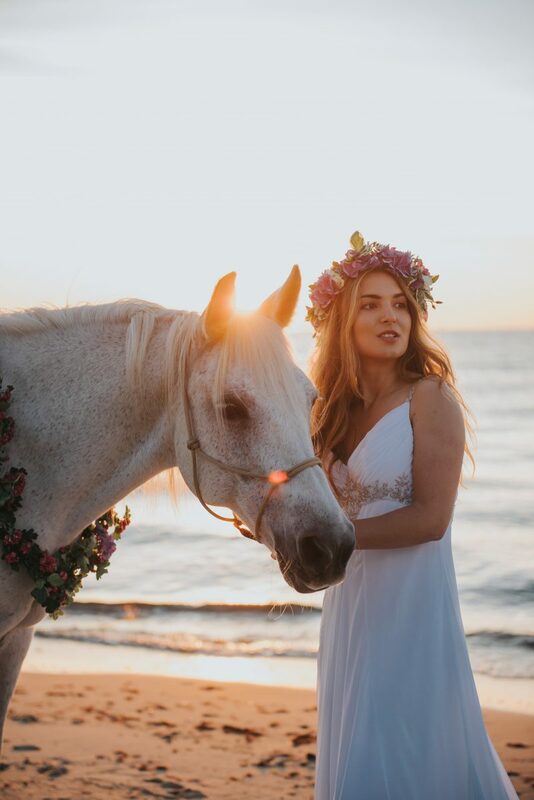 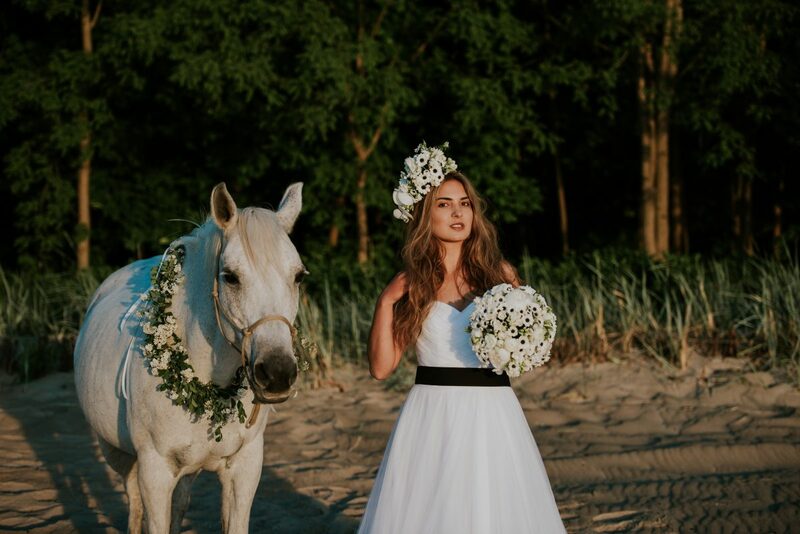 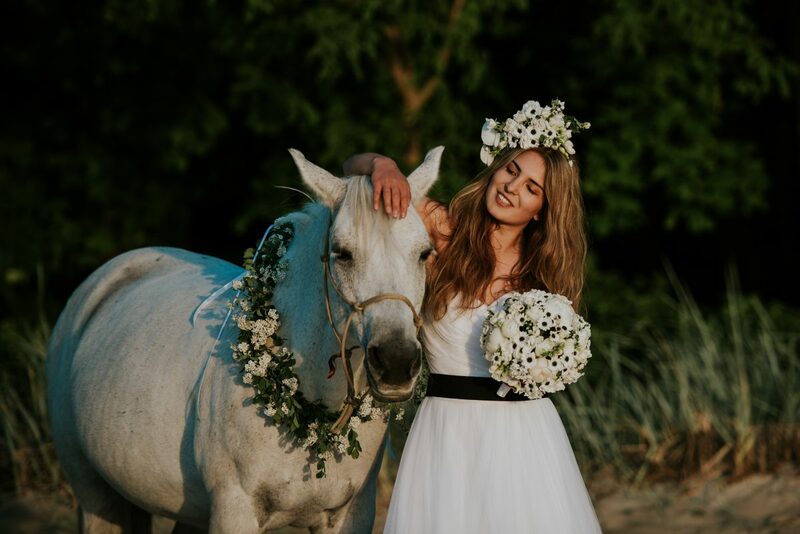 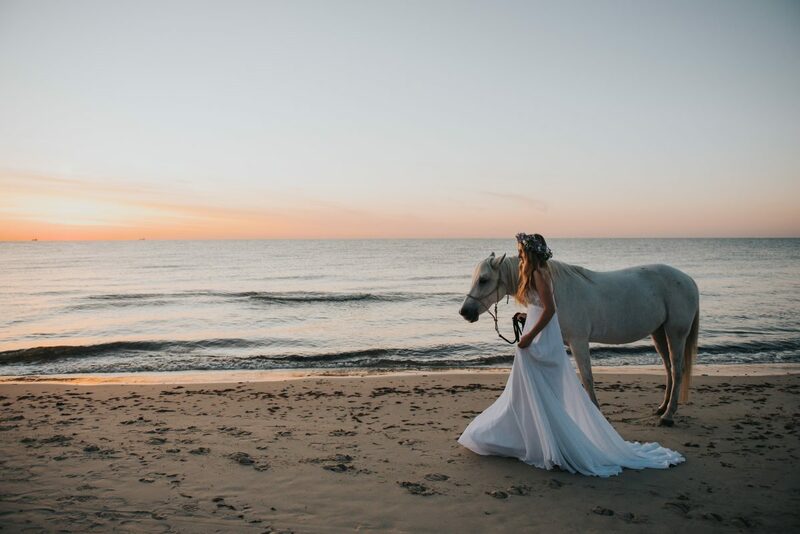 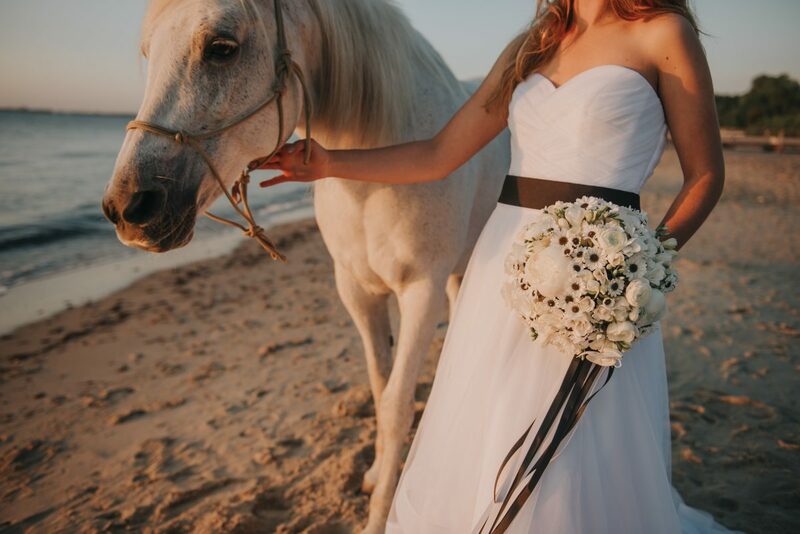 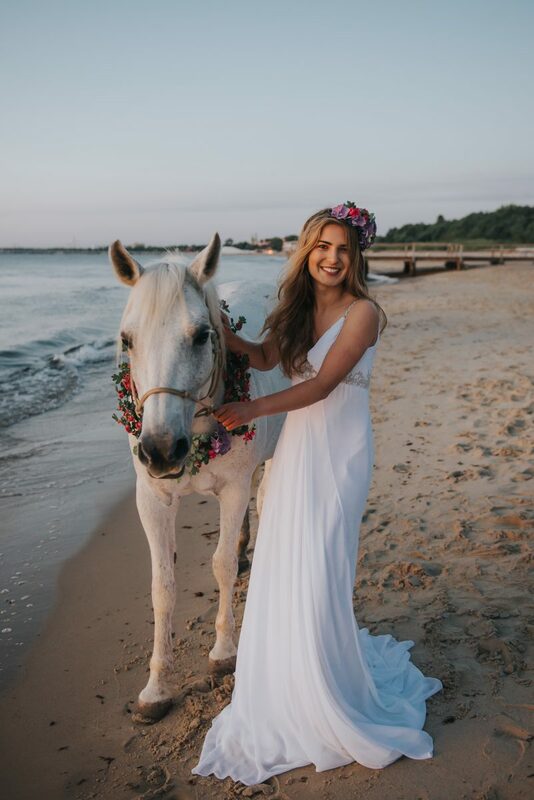 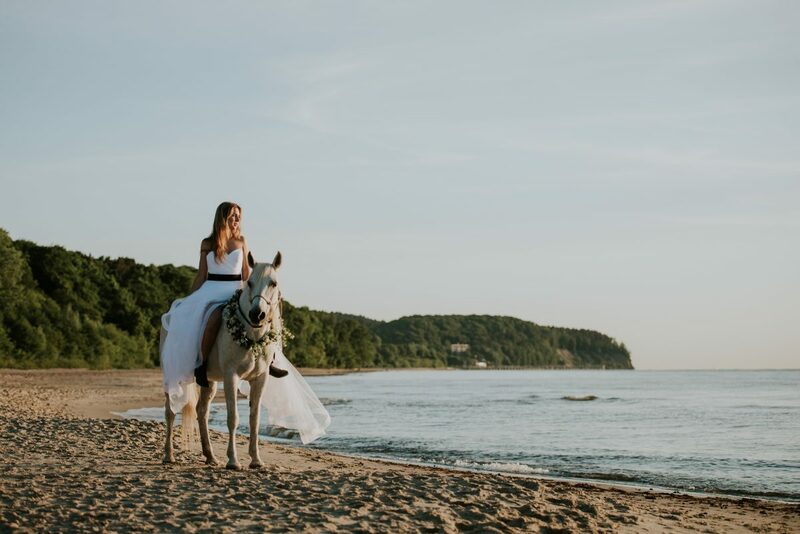 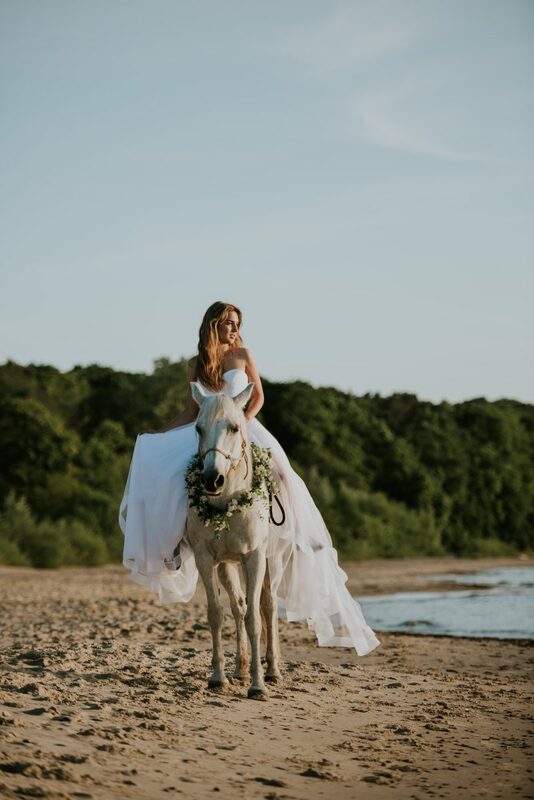 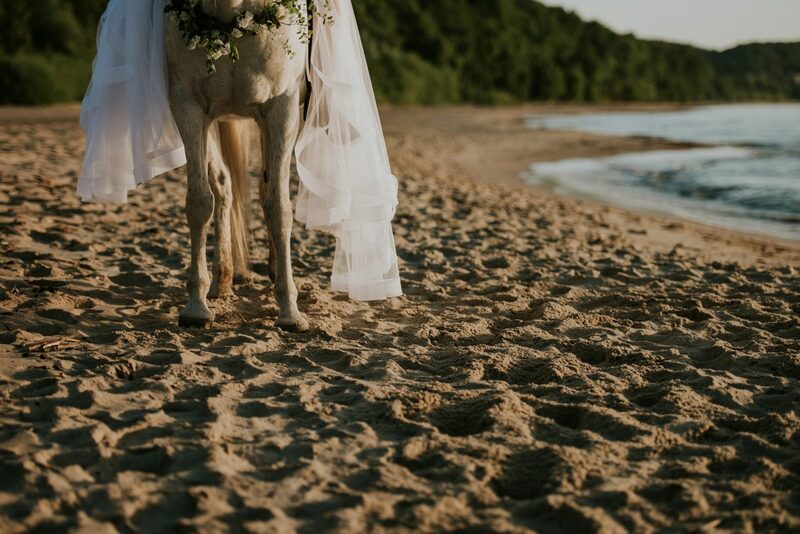 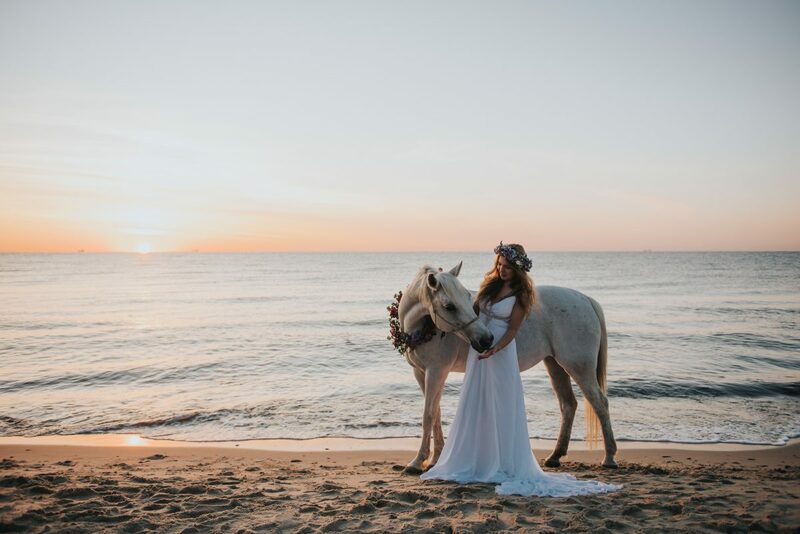 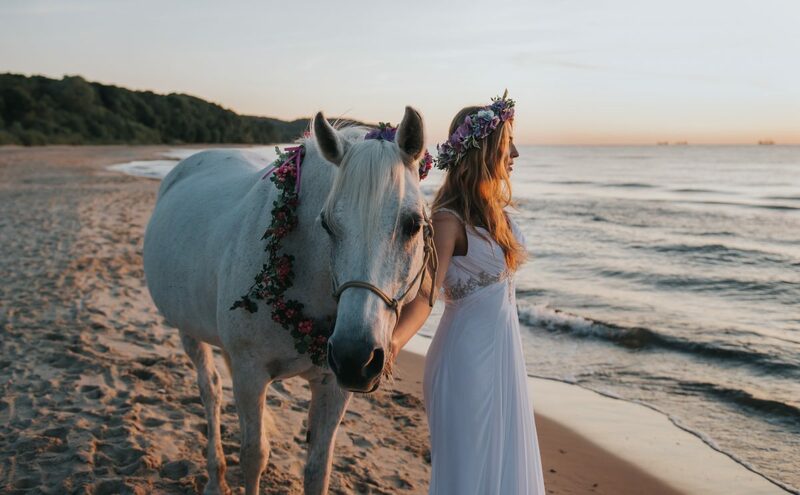 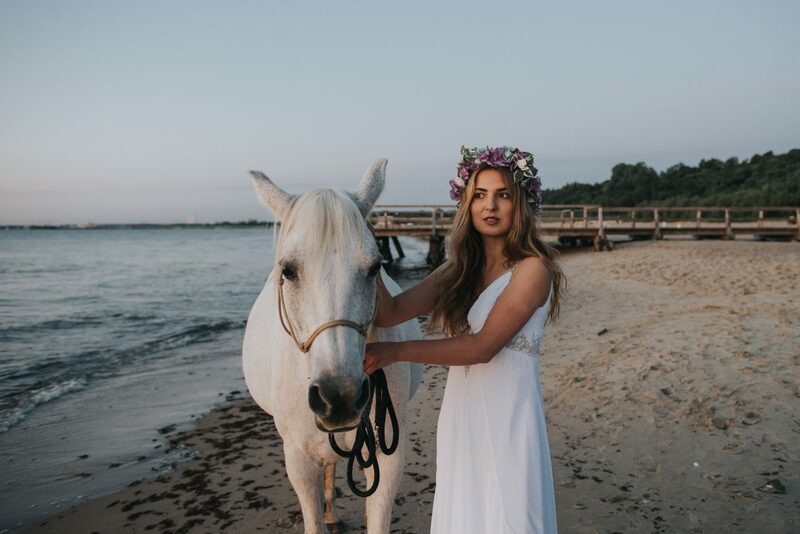 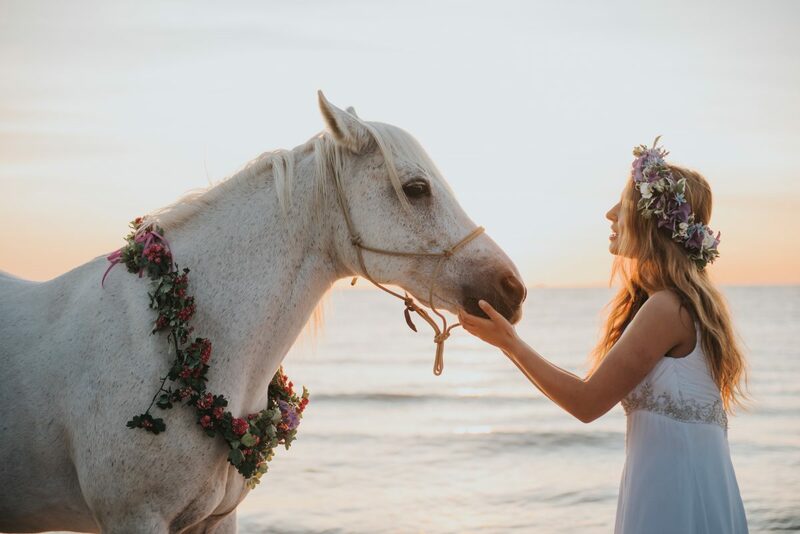 Our mutual vision was to organize a beachy, horseback, boho bridal session and Dorota wanted to incorporate two different looks in terms of floral design. 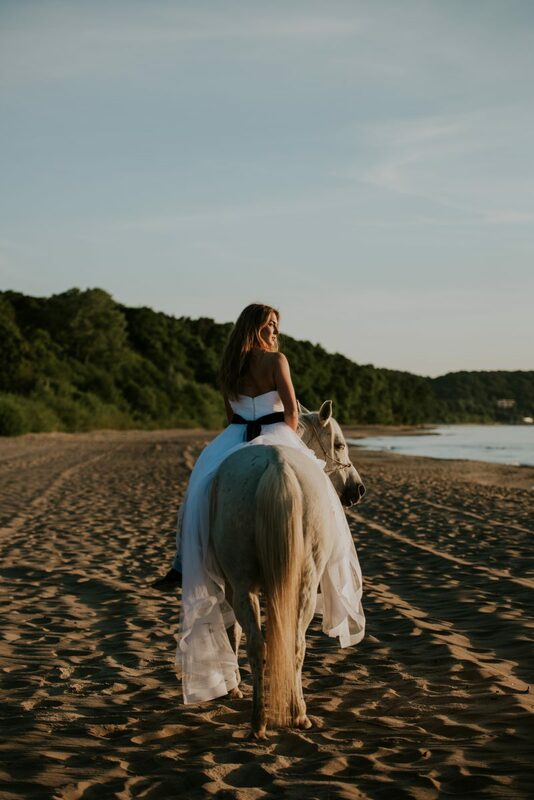 I was up for any adventure so I simply said to her, let’s make it happen! 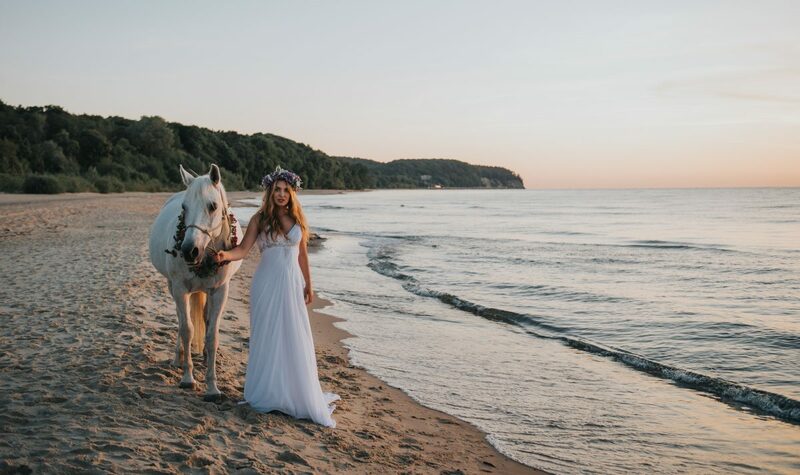 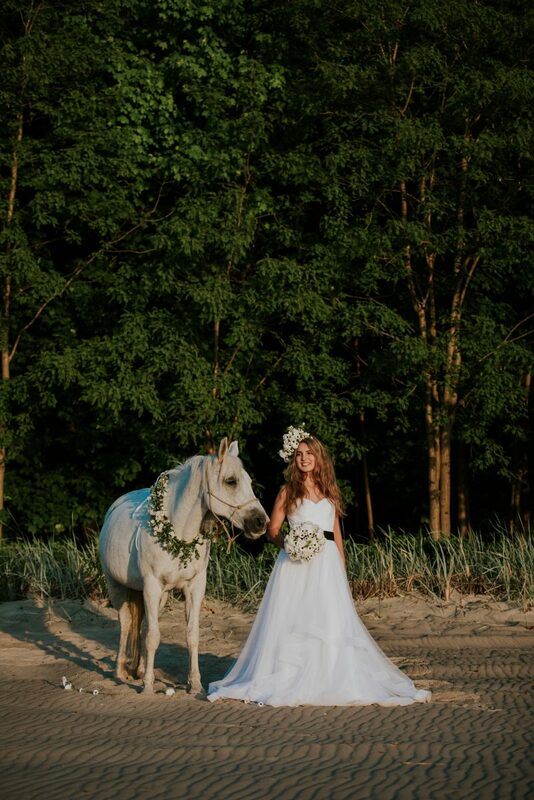 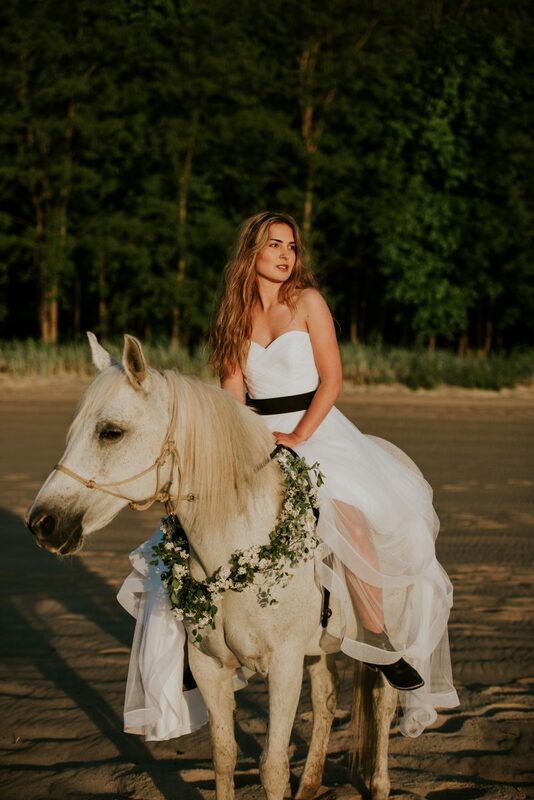 In just a few days, she rounded up an all-star team including makeup artist, Beata Fryz, bridal gowns from Carmen’s Salon, a horse from Ośrodek Konny Kolibki Adventure Park, and model/horsewoman, Zuzanna Kmiecik. 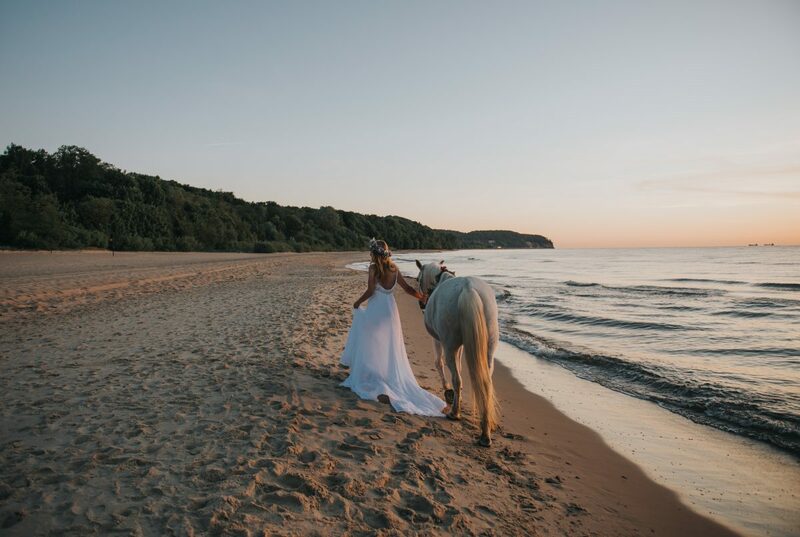 We set our alarms for 0245 and met on a beach in Sopot (which is picturesque Baltic coastal town, by the way) and photographed these beauties at the 0400 sunrise. 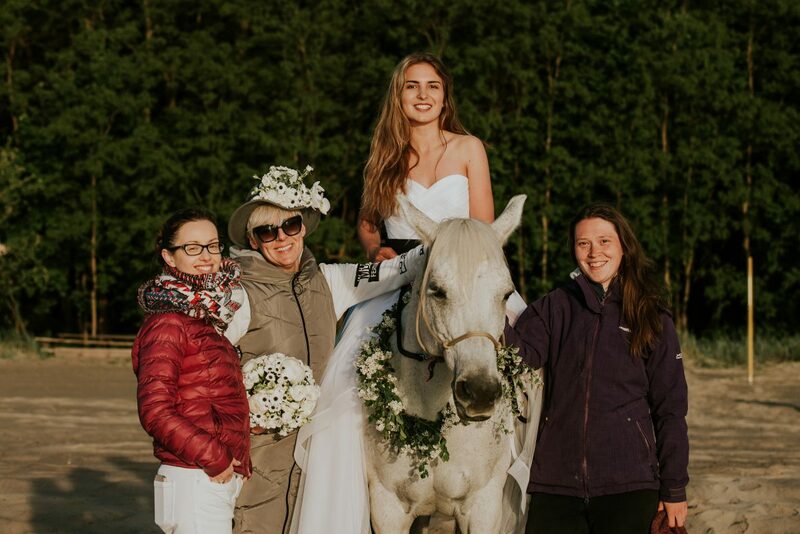 Working with this team of strong Polish women had a real energy and sense of purpose. 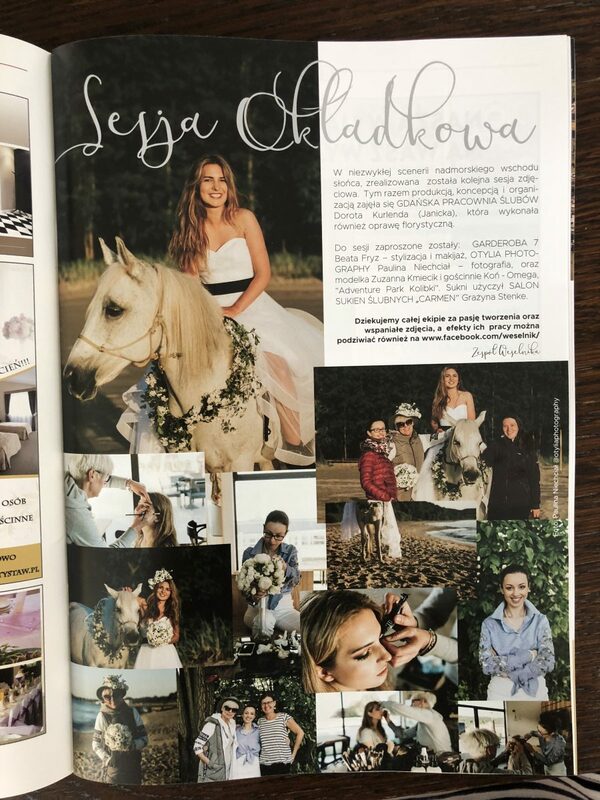 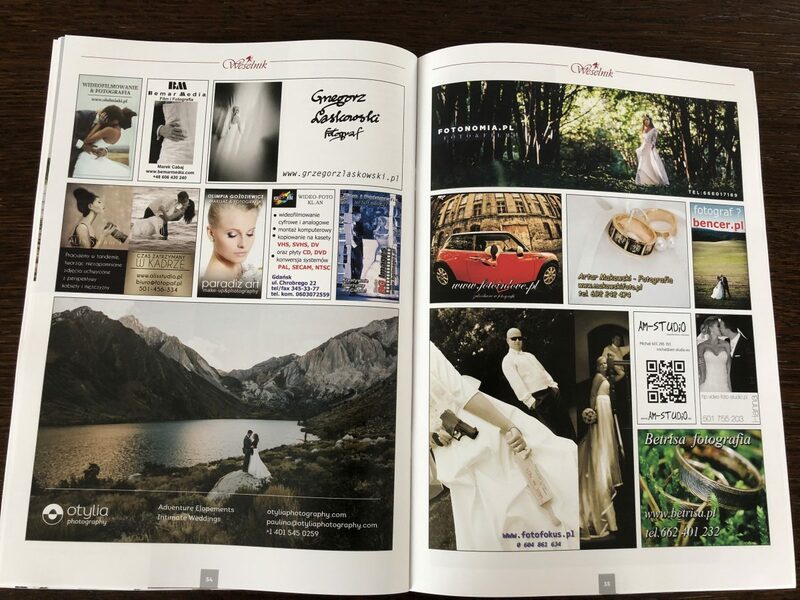 Then, as a total surprise, we were contacted by Weselnik, a local wedding magazine, who ended up using several photos for the cover and inside layout for their July issue! 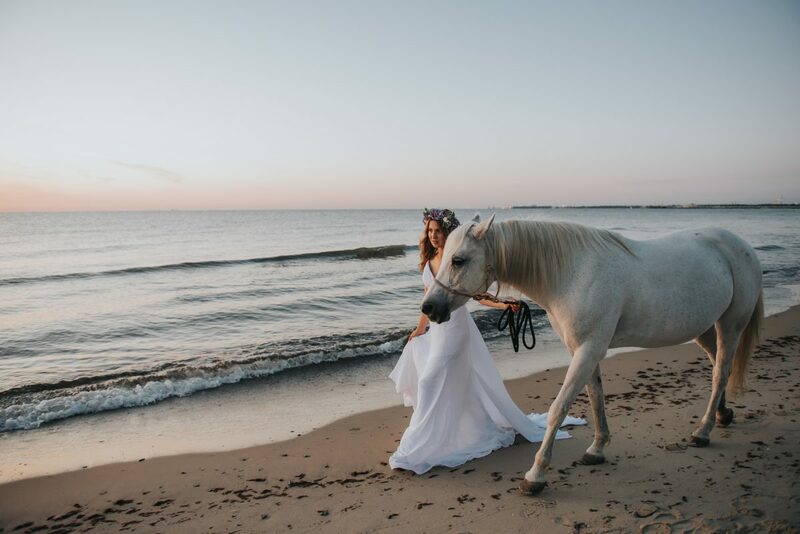 So great to work together, ladies! 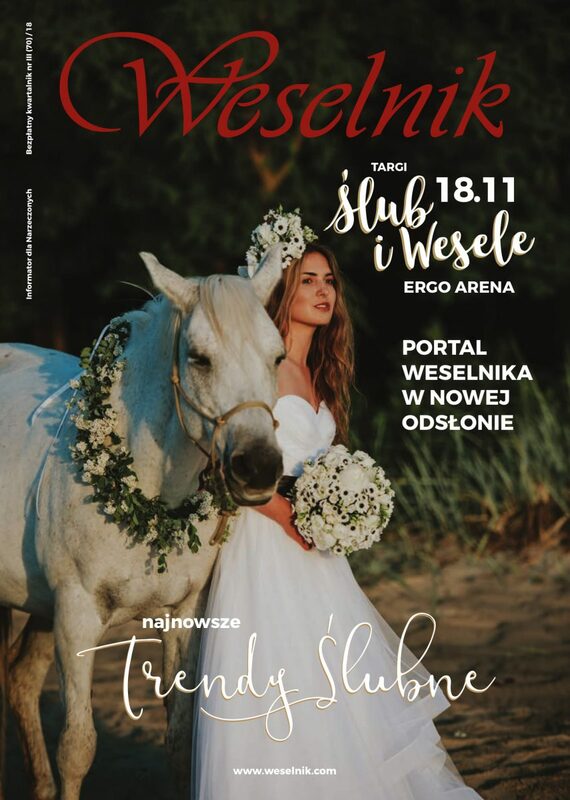 Dziękuję serdecznie! 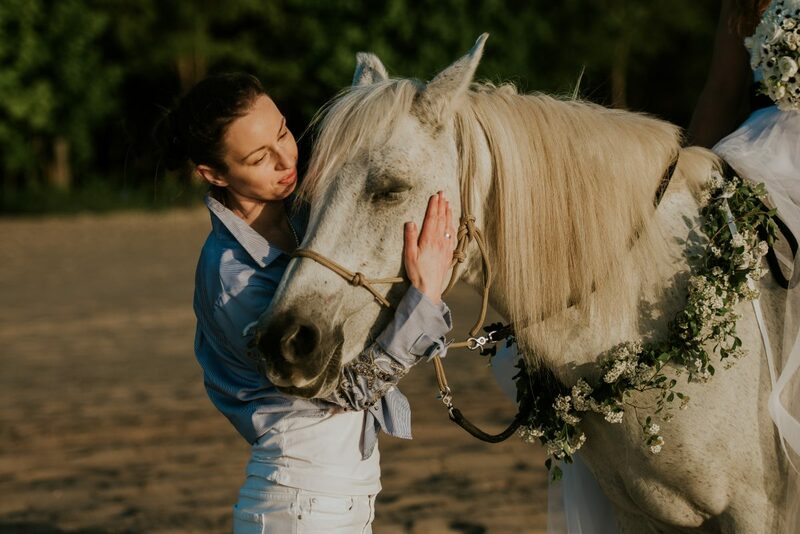 The lovely Dorota sharing a serene moment with Omega.